C.S. 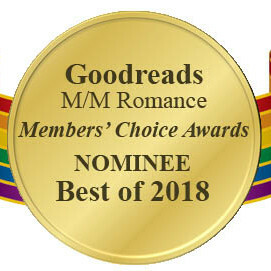 Poe was a nominee in several categories for the 2018 Goodreads M/M Romance Members' Choice Awards. Devil Take Me won second place for Best Anthology!